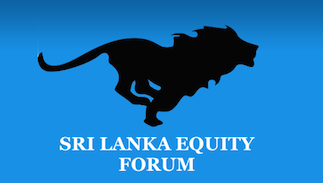 Sri Lanka Equity Forum » Stock Market Talk » Why ALHP is having a huge demand despite consecutive losses? 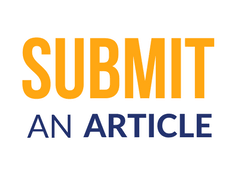 Somap has confirmed that they can help any time it needs financial helps. So no need to worry about ALHP and also they have planned to develop the company. So no need to worry about its profit. But it is a good investment!!!! New way with new management, SOMAP never interfere if there is loss here. They are clearing their debts to reduce the interest. And also working hard to make it profitable!!!! @wisdom79 wrote: Somap has confirmed that they can help any time it needs financial helps. So no need to worry about ALHP and also they have planned to develop the company.